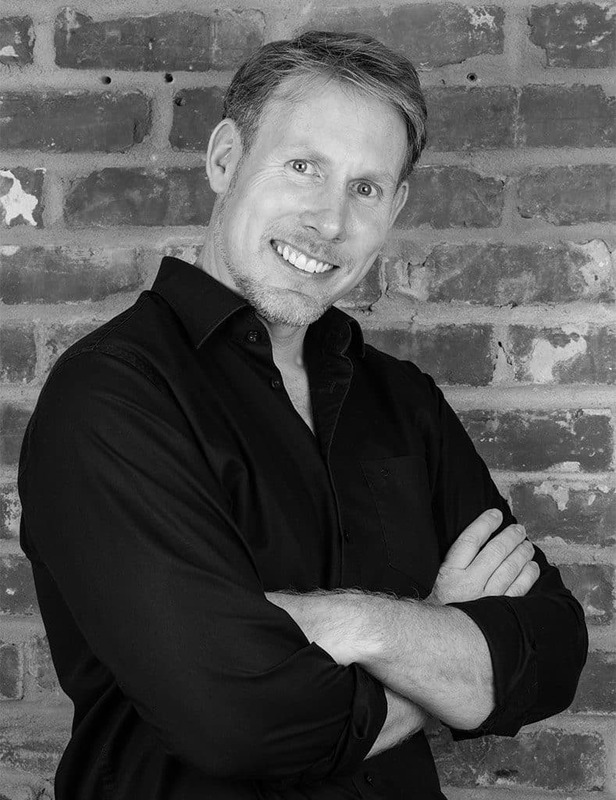 As one of Europe’s best emerging motivational sales speakers, Paul Adamson is transformational in his approach to speaking with a unique, energetic and engaging style that will inspire and encourage your audience. Through a combination of strategy and story, Paul equips your team to transform their perspective and empower their performance. Paul embarks on a journey with you to help develop a winning, determined mindset within your team, not by telling people what to do or how to think, but by inspiring them how to achieve for themselves. With a wealth of experience from working alongside international organisations and entrepreneurs, Paul will energise and engage your team by transforming perspective and empowering performance. During this interactive presentation your audience will learn how to raise their performance with a deeper understanding of performance psychology. This presentation is packed full of entertaining stories and real life examples that will keep your audience engaged throughout and inspire them to take action. Your audience will learn how to integrate simple, yet powerful concepts for increased performance in the areas of Sales, Team Work & Leadership. This presentation is perfect to set an empowering tone to your event.